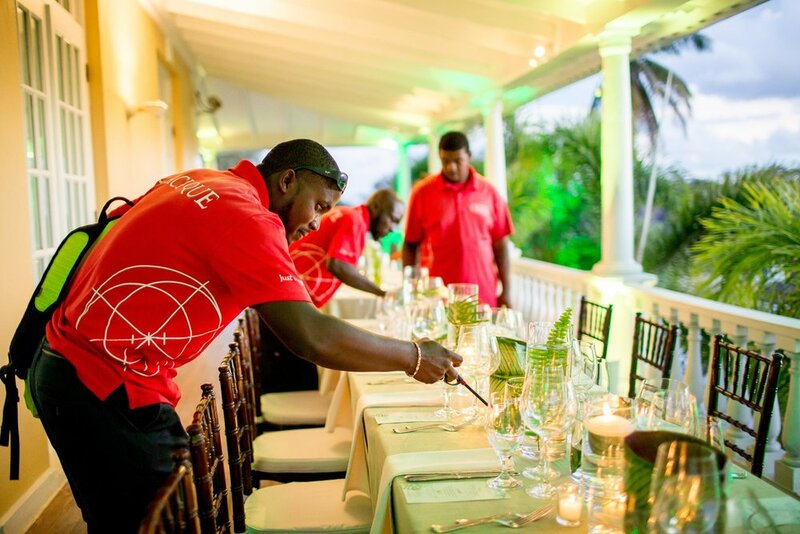 At Cacique, we believe in the power of storytelling to shape culture and promote social change, so we were delighted to be invited by the National Art Gallery of The Bahamas to orchestrate the opening night of the Fiona Amphitheater. 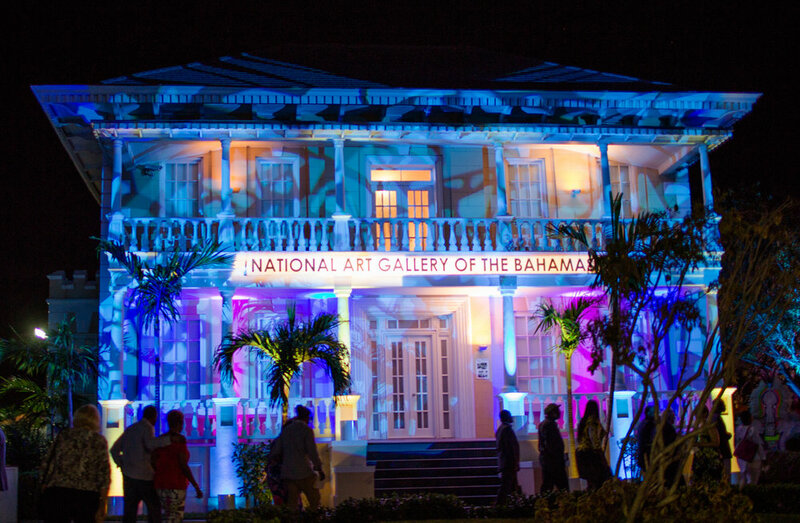 The highly-anticipated naming ceremony brought together Bahamian artists, musicians, and cultural visionaries, as well as some of The Bahamas' biggest patrons of the arts, to celebrate the launch of the archipelago's first and only amphitheater - a stage for storytelling and entertainment in all forms. 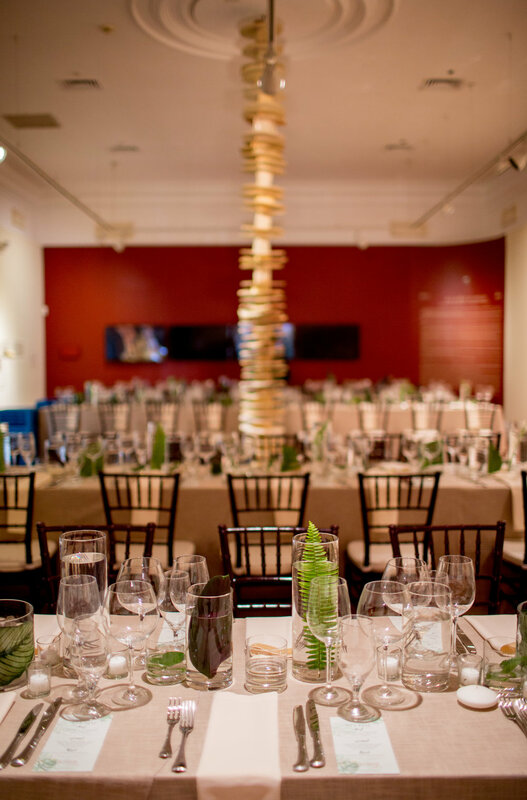 When designing the look & feel of an event to be staged in the beautiful grounds of historic Villa Doyle, simplicity and harmony with the existing environment were key. In the business, we use the word "honest" to describe a space that is allowed to breathe. 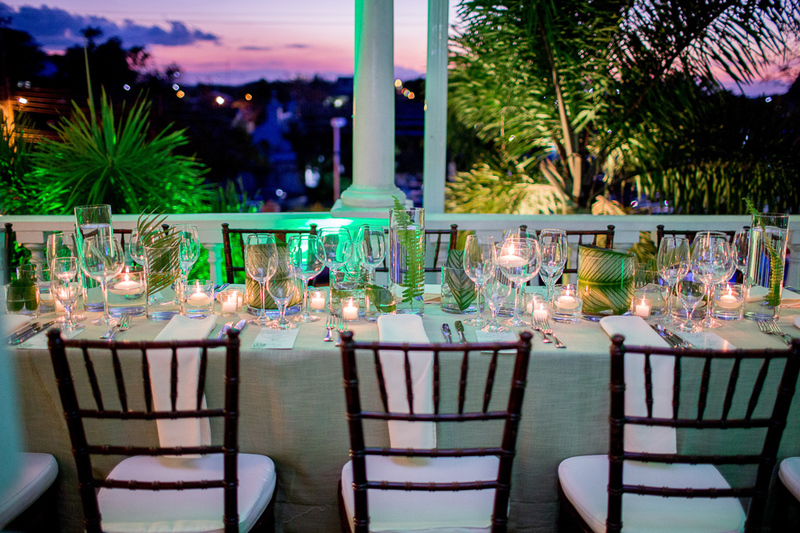 In this mindset, the colour palette was chosen to complement the neutral tones of the colonial backdrop, with honest table settings and floral arrangements giving a nod to the lush grounds and sculpture garden beyond. Of course the "Cacique Touch" runs deeper than what the eye can see. Equally important is the ease and flow of the narrative, the invisible strings that pull the whole night together, and make magic happen all around. Read more about the Opening of Fiona Amphitheatre and watch the video here.